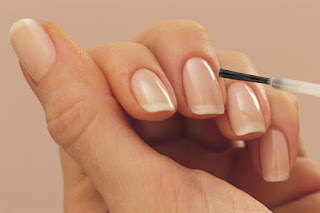 We ship hundreds of nail products per day with nail buffers being a popular item. This week saw a huge jump in the Orange Mini Buffing Blocks in the Mega Pack. I know what you're thinking - he here goes again talking about buying in bulk! But it makes sense.. So do it!... why? I have no idea... I'm just a shipping guy! See our great Orange Mini Buffing Blocks HERE! SpaRitual Vegan Nourishing- from body souffle and hair oil to cleansing oil and exfoliating oil! Biotone® Body Lush Hydrating Wrap - A moisture-binding emollient for skin in need of deep, lasting hydration and protection. 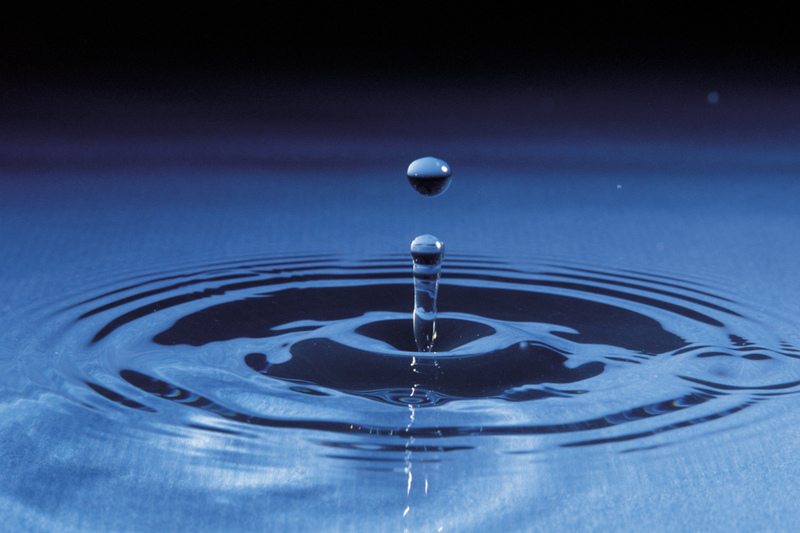 It intensifies hydration, enhances skin defenses, and moisturizes even the most damaged skin. The rich, soft, warming balm uniquely melts on contact. Alchimie Forever Kantic+ Intensely Nourishing Cream - Rich in emollients such as jojoba and vitamin E, this ultra-nourishing cream infuses the skin with moisture. Natural antioxidants derived from blueberries and grape seeds reduce redness and prevent the formation of free radicals. Red clover, packed with plant estrogen, lifts the skin and restores its youthful appearance. Best for dehydrated, mature skin types. Perfect to restore moisture during travel. Ideal for sensitive or sensitized skin. Formulated in Switzerland. Dermatologist-formulated and tested. Cruelty-free and vegan-friendly. The holiday season is here, and I am already thinking about Valentines Day. Try adding a little chocolate touch to your treatments, while rejuvenating the skin! Check out this awesome peel off Cocoa Rejuvenating Peel Off Mask by Pourelle Cosmetics! ingredients, intended for mature skins. The mask is a marine complex based on alginates extracted from kelp that give it its natural plasticity. Simply mix with water and it quickly gels. 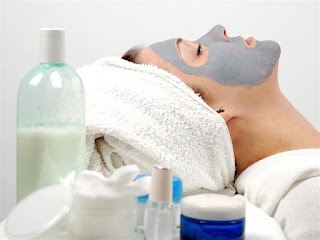 The formulation has the special physic-chemical and biological properties of alginates that give the mask its smoothness and make the skin so soft. The Peel Off Rejuvenating Mask has an action that aims at rejuvenating the skin by means of its active ingredients. The polyphones and vitamin A are powerful antioxidants that neutralize free radicals and slow the effects of aging. The tannins, because of their astringent and tonic properties, bring back firmness to the epidermis. 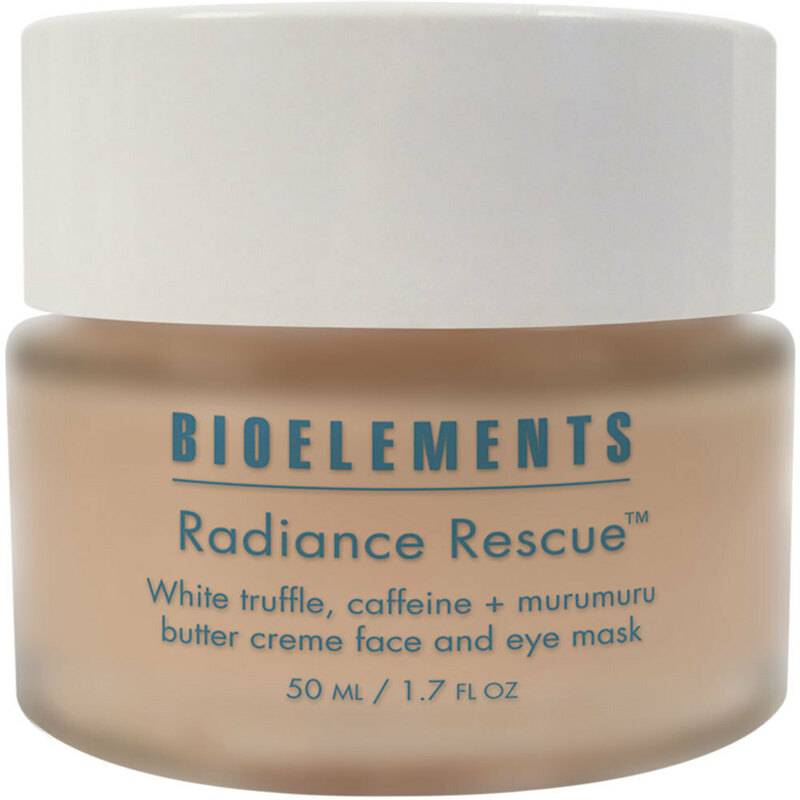 Cocoa has moisturizing properties that are essential for preventing wrinkle formation. The skin's protective film is reconstituted, and its glow is restored. At this special time of year, we give thanks for our clients and partners who have made our jobs easier and our lives more fulfilling. Thank you for being you, and we are looking forward to an incredible 2019! We appreciate each and every one of our clients and partners. It is in this spirit that Pure Spa Direct would like to say thank you and best wishes for the holiday season and New Year! Just added! Sierra Comfort Massage tables! 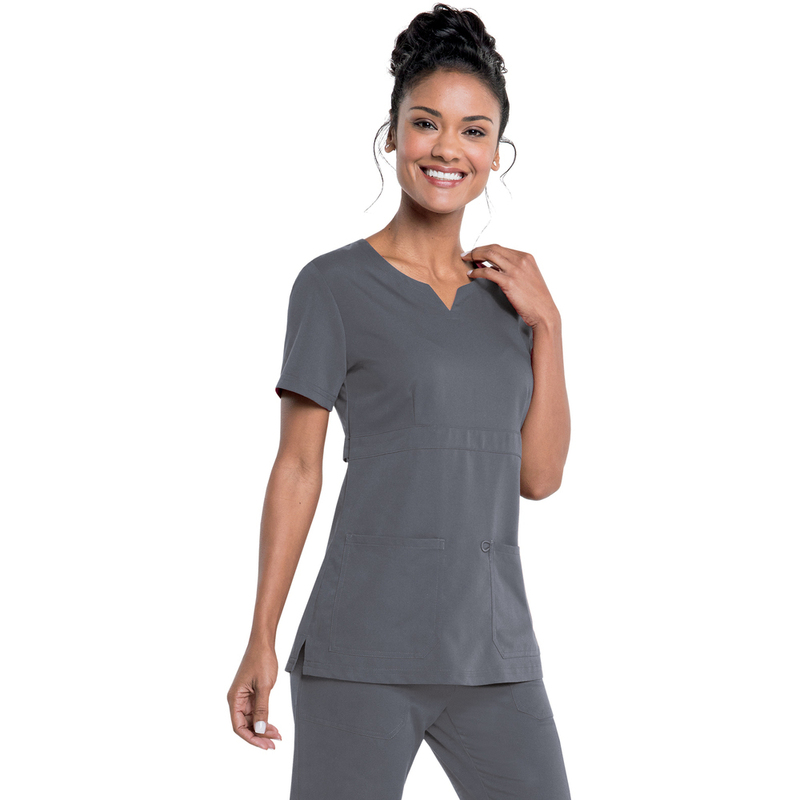 Sierra Comfort was founded on the determination to provide an industry of massage experts with the equipment and accessories needed to support a diverse profession. While staying committed to quality construction and safety, they have expanded our focus to include the most affordable, light-weight, and convenient products. This table offers ease of use and exceptional comfort to your valued clients. 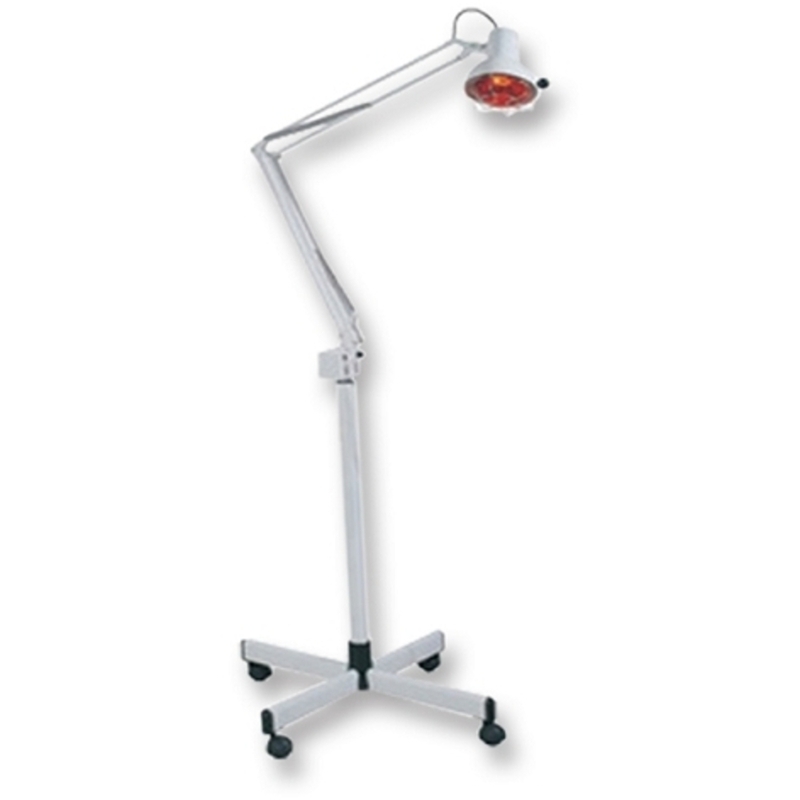 The motorized scissor-leg-design allows you to raise and lower your patient to preferred elevations with a simple tap of the lift pedal. 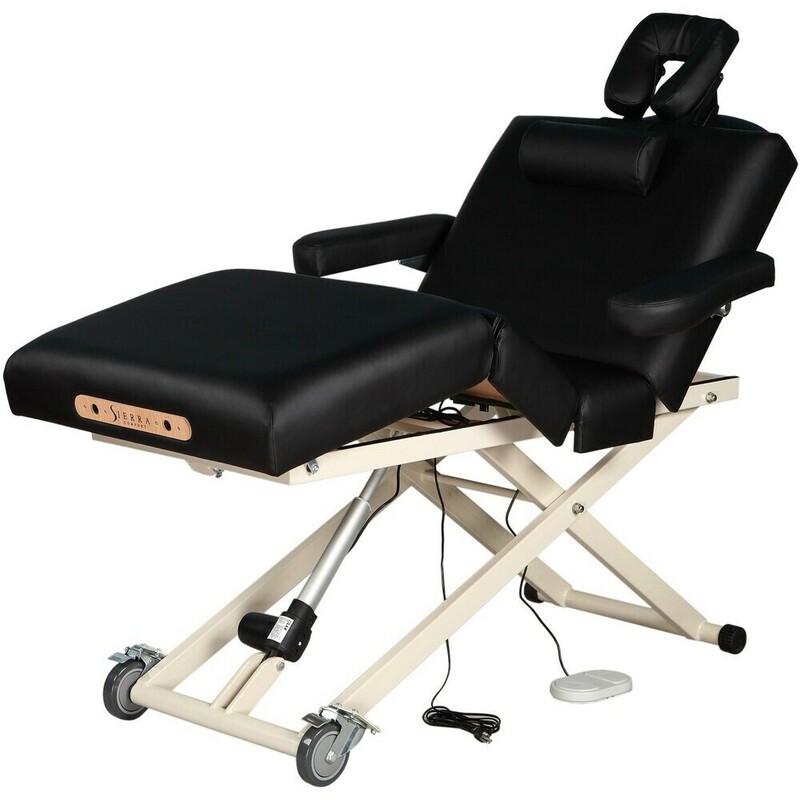 Its pneumatic adjustable backrest and leg sections glide up and down providing countless ways to position your clients comfortably for a variety of treatments. 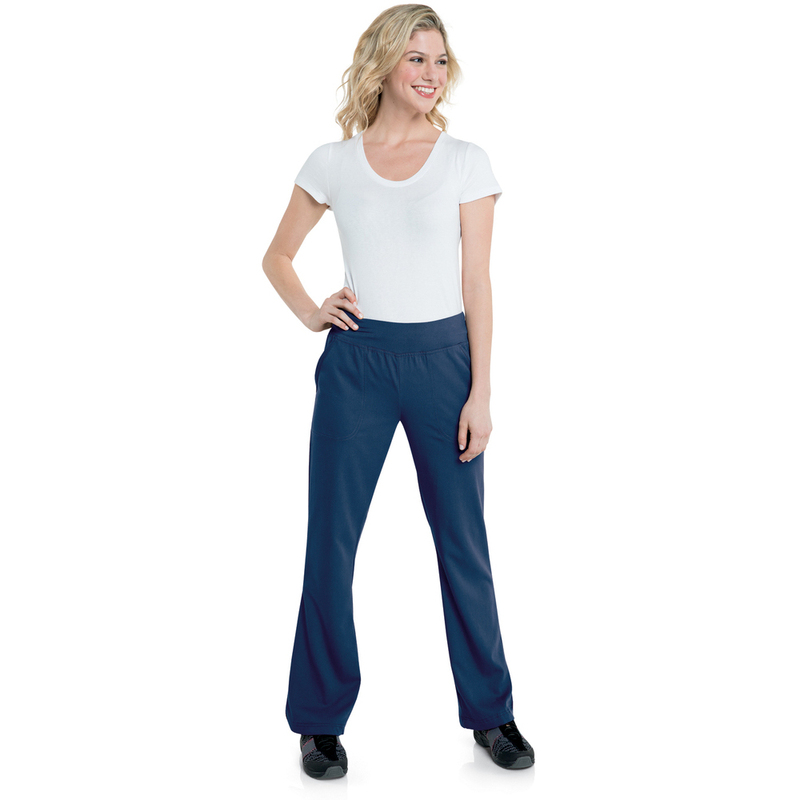 This is constructed from sturdy iron, ensuring professional strength. 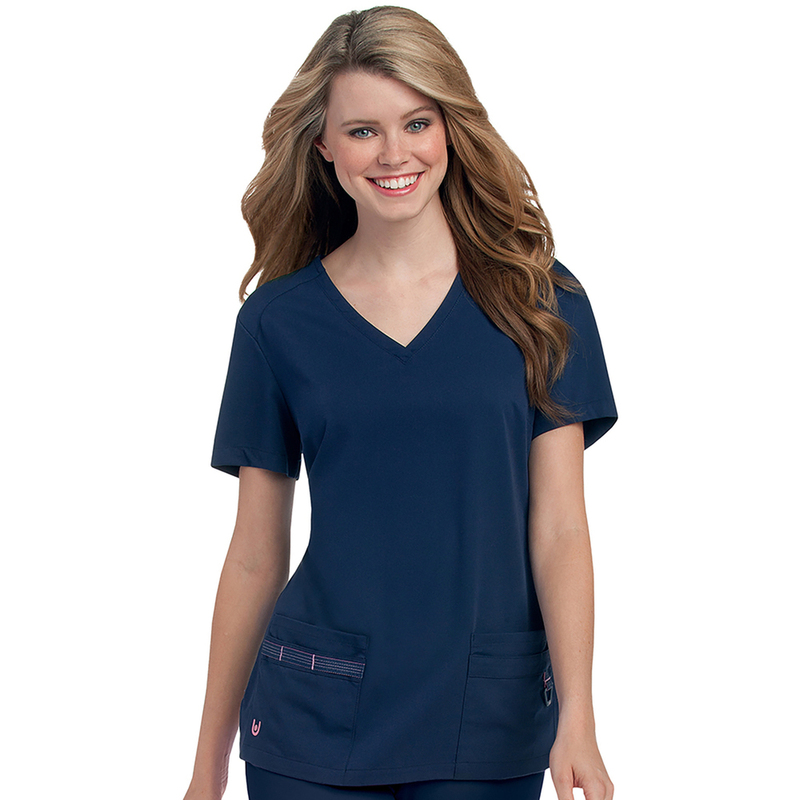 It is covered with a soft, durable, oil and waterproof, PU-leather upholstery. The wheels lock and unlock to allow for ease of portability and stationing. The table is equipped with a fully adjustable face cradle and removable arm shelf to further cater to your client’s needs. 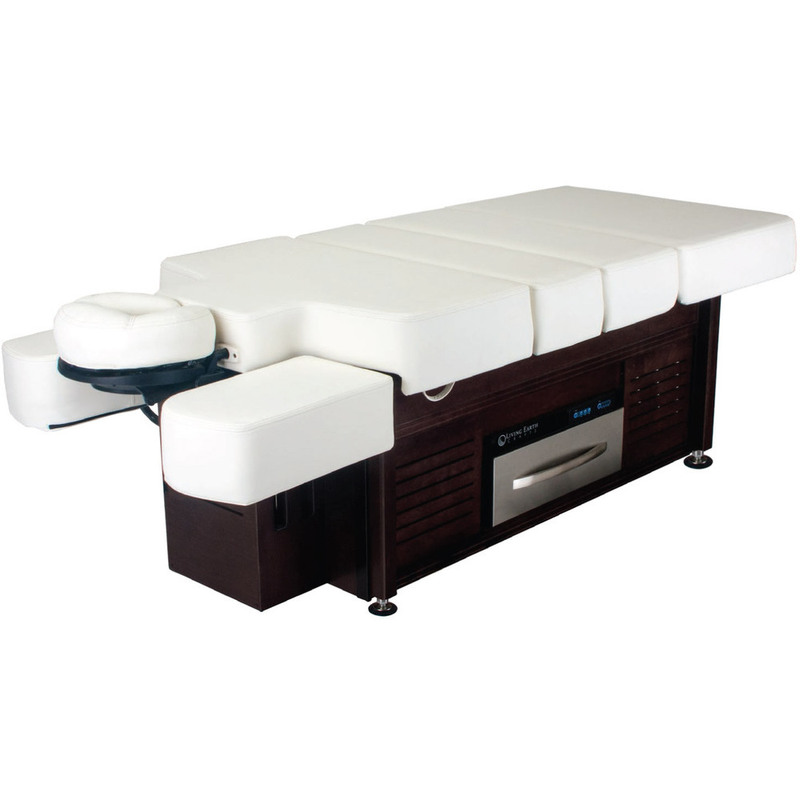 Sierra Comfort offers an assortment of massage tables, depending on the functions you are looking for. Try them, you will not be disappointed! ItalWax offers a line of synthetic hard film wax, that I am hearing rave reviews about! Why use synthetic wax? It has so many benefits! Take a look at the Pink Pearl, my personal favorite! 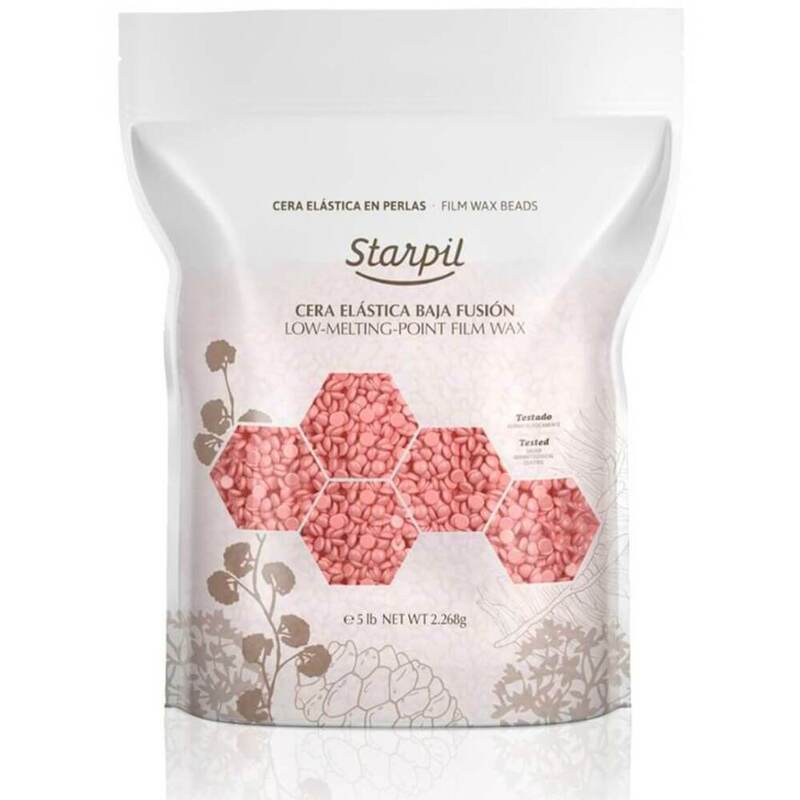 Pearly elastic wax affects the skin in a delicate way and perfectly adheres with the hairs. Premium level synthetic wax is intended to be used for hair removal on extremely delicate areas, like armpits, bikini, and face. 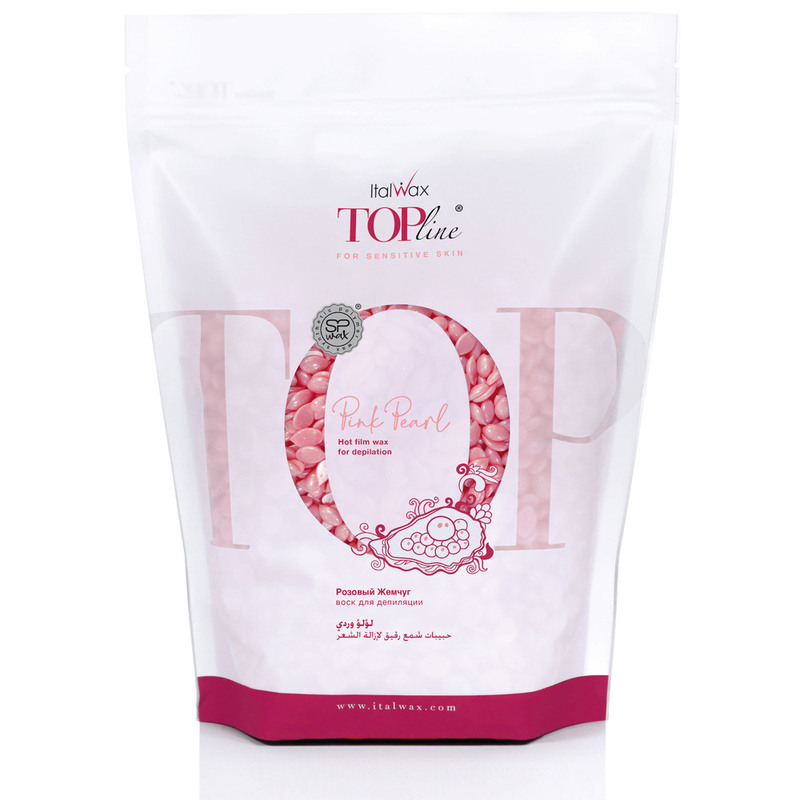 ItalWax Top Formula Synthetic Film Wax - Pink Pearl is also available in a case pack for mega savings! 1 Case = (10) 1.65 lb. Bags = 16.5 lbs. Total for $180! A high-performance wax, at an amazing price for busy waxers! 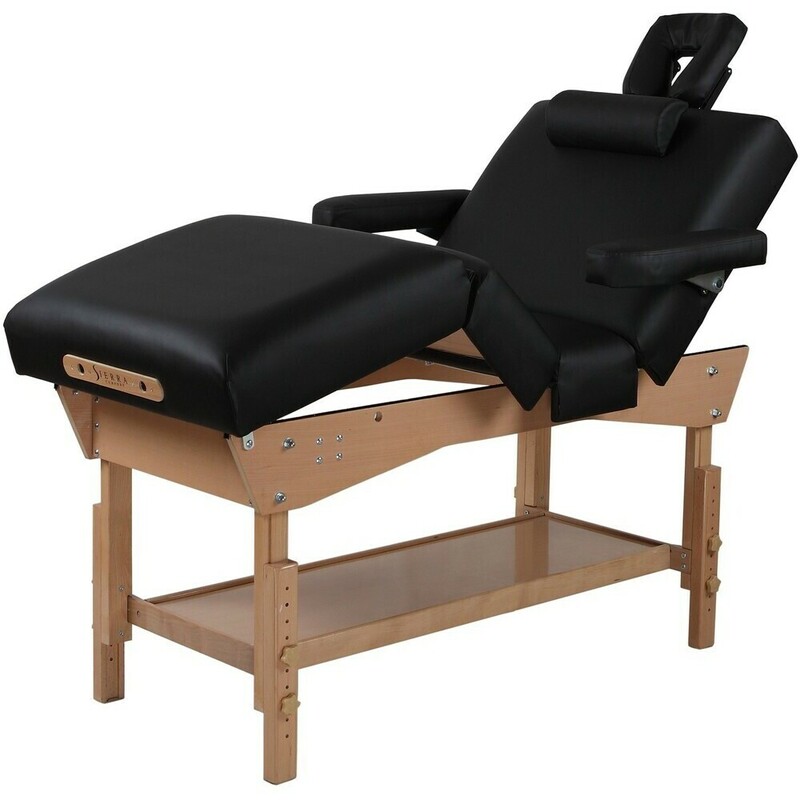 Offer your clients the most luxurious massage around with the Living Earth Crafts Pro Valencia table! The unique Pro Salon Valencia maximizes client comfort and healing through an innovative system offering easy electronic armrest adjustments to lengthen the spine and stretch shoulder and neck muscles. Meanwhile, LEC’s patented embedded Caress™ Facecradle system allows for optimal head and neck positioning, reducing spinal compression and neck discomfort during a massage. Packaged in a timeless hardwood cabinet with all the multifunctional spa features of the renowned Pro Salon, the Valencia represents the leading edge of therapy treatment tables. 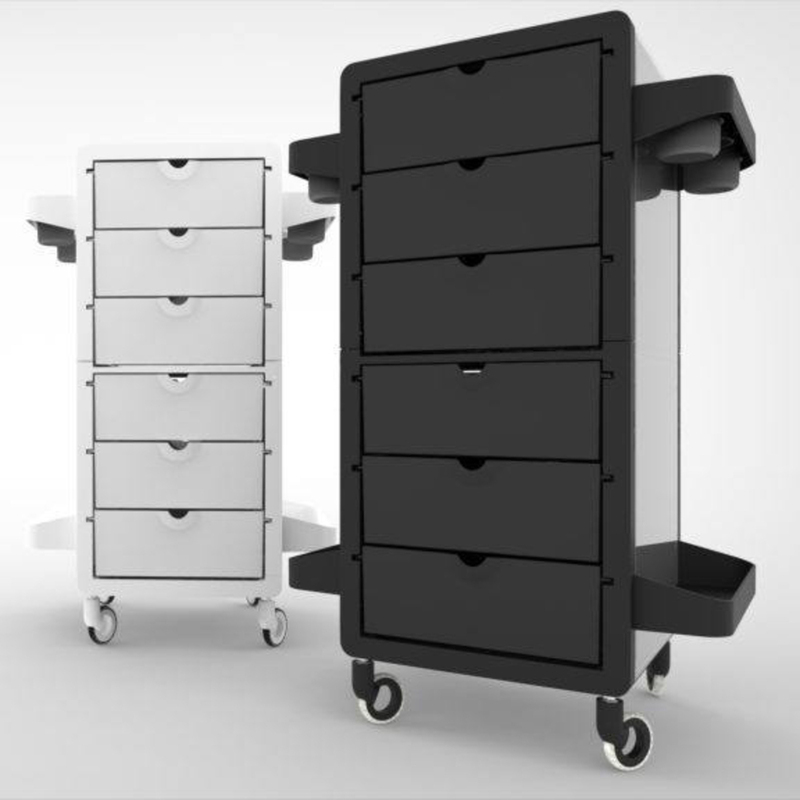 Built to order in the LEC factory in Vista, California. ItalWax's Soft Flex Wax is created for hair removal on larger areas, like the arms, legs, and back. 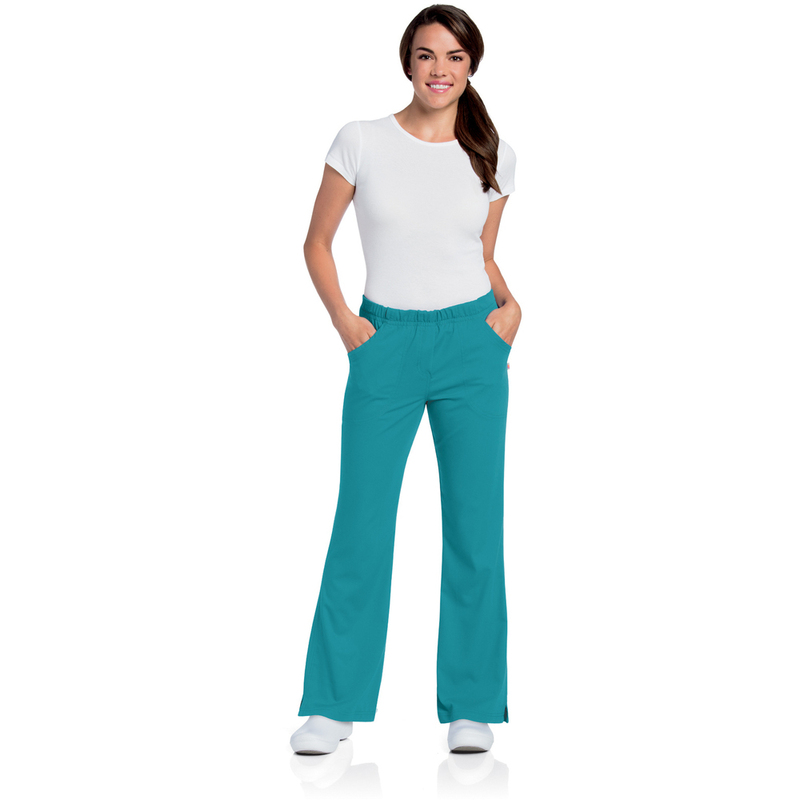 Soft Flex Wax has a high plasticity and is applied in a super thin layer on the body. ItalWax forms a thin film on the skin, which grabs all the hairs and guarantees firm adhesion with the waxing strip. Algae is a transparent-green soft wax which covers each hair with smooth film and removes all the hairs in the area of application. Smooth formula reduces pain during the depilation procedure. Contains Seaweed "Laminaria" extract which provides anti-aging and moisturizing effect. Available in case sizes too! Amber is transparent-yellow soft wax which covers each hair with smooth film and removes all the hairs in the area of application. Smooth formula reduces the pain during depilation procedure. "Nothing extra" soft wax never irritates the skin and contains 99% natural components. ItalWax is a great brand of wax that sells everyday, however, last week the ItalWax Pre Wax Treatment Sandalwood Oil was a huge success! Hey, if getting waxed is possible to hurt less why not do it!... why? I have no idea... I'm just a shipping guy! See our great ItalWax Pre-Wax Treatment - Sandalwood Oil HERE! Have you heard about Italwax? They have a rich assortment for professionals to pick the perfect wax and waxing products for their clients. With a variety of choices, I am finding everyone has a personal preference. What is yours? The ItalWax lotion is based on natural vegetable oils and used hair removal. 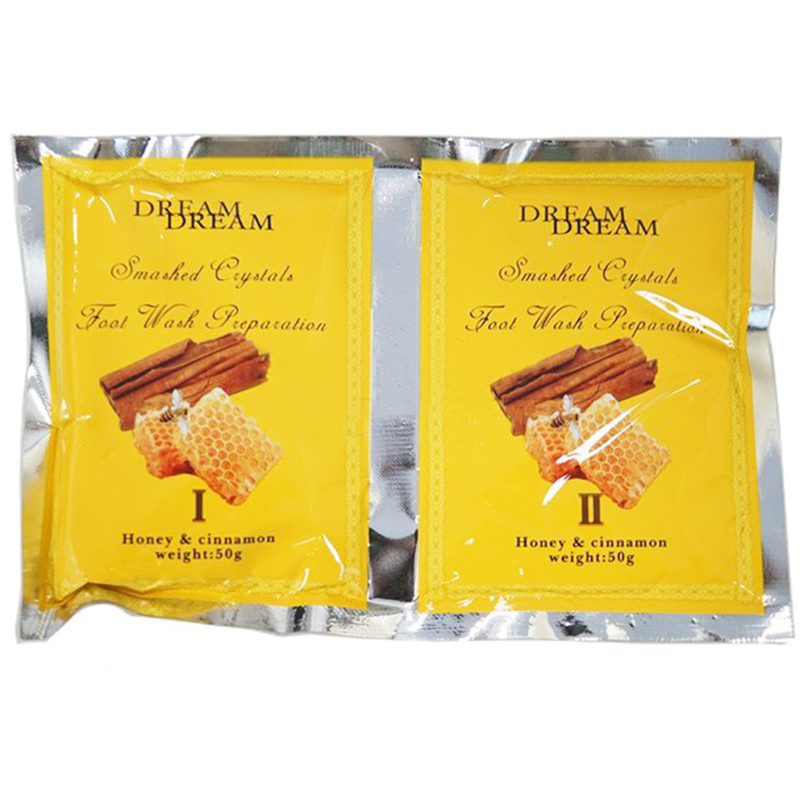 It carefully removes any wax residues, soothes and moisturizes the skin. They make a great retail product! Orange -has a slight cooling effect, and leaves the skin refreshed and rejuvenated. Mint- soothes the skin after hair removal, leaving a feeling of freshness and smoothness. Menthol reduces painful reactions and reduces inflammation by lowering the local temperature. Lemon- has a tonic and antiseptic properties. Protects, moisturizes, and soothes the skin with a refreshing scent. Lemon extract contains citric, malic and ascorbic acid. Rich with vitamins A, B, P, C and essential oils. Azulene- easily removes wax residues after depilation, absorbs immediately but does not create an oily effect on the skin. Argan- Delicate and light lotion easily removes wax residue after depilation, dries quickly, does not leave a greasy feeling on the skin. It helps to regenerate the skin cells, improves skin elasticity. Cooling Gel- fights bacteria, helps to repair broken skin and reduces swelling. It can be used both before soft waxing procedures and hard waxing procedures as well. White Orchid- contributes to slowing down the hair growth in an active stage. Hair becomes weaker and thinner. Rich natural oils complex nourishes and moisturizes the skin. Cupping therapy is a trend that is growing increasingly popular! I have seen anybody from professional athletes and celebrities to my own family members reaping the benefits! Cupping is an ancient form of alternative medicine in which a local suction is created on the skin; practitioners believe this mobilizes blood flow in order to promote healing. RockPods are a great complimentary treatment to manual therapy for temporary relief of pain. 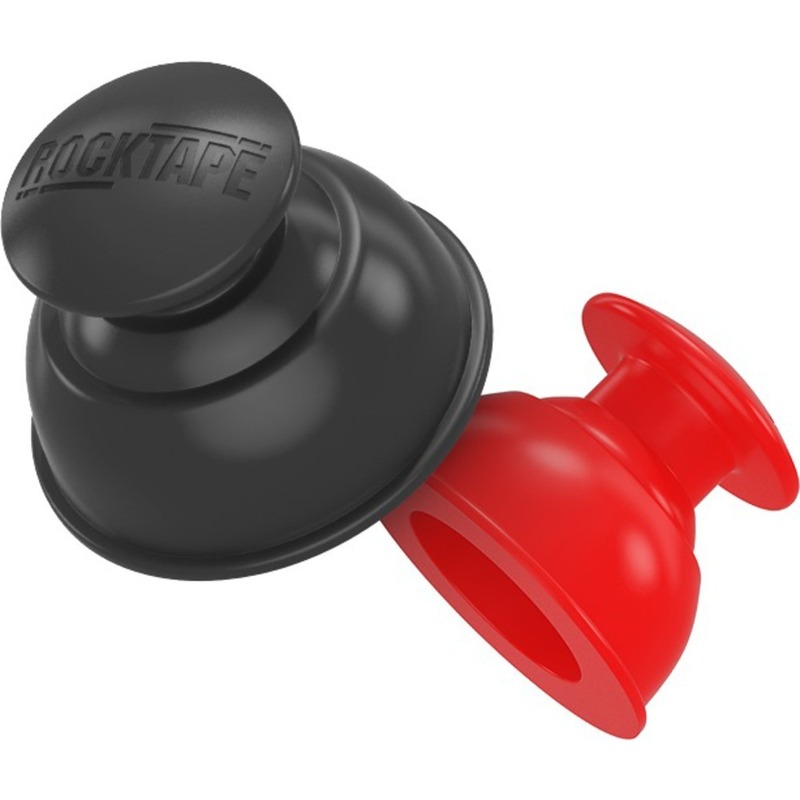 These rubbery suction pods make for a simple, noninvasive alternative to traditional myofascial cupping therapy. RockPods use decompressive technology to loosen and lift connective tissue, and increase blood and lymph flow to the skin and the muscles. They stimulate the body’s natural healing process to treat chronic pain, relieve tension, and sedate the nervous system. The Med-Stone™ Muscle Scraper 3-in-1 is a compact and efficient tool to help ease client pain and therapist hands! This handy 3-in-1 Tool is a Muscle Scrapping Tool, a Trigger Point Tool, and a Massage Tool all in one. It can also be used to apply heat to help relax muscles - only heats on one side making it comfortable for the therapist as well! This features two muscle scrapping fins. The first fin is large, sharp and aggressive. While the second fin is smaller and smoother. Awesome tor breaking up scare tissue within the muscle and allowing toxins to be released. These techniques are beneficial to the detoxification of the body and in the restoration of healthy blood circulation to injured muscles! As a trigger point tool, it has a built-in defined, rounded point. This point can be used to accurately penetrate knotted muscles and is superior for Trigger Point Therapy! As a massage tool, the outer curved side is a heated, rechargeable massage tool. It holds a constant 130°F for two hours per charge. It can be used over clothing or on bare skin with any massage oil or cream! The Med-Stone™ Muscle Scraper is non-porous and is easily cleaned! Everyone loves candles, right?! We sold A LOT of Aqua De Soi Candles last week - probably because the holiday season is upon us! These candles come with three wicks so it's three times as strong. My favorite scent (at the moment) is the Apricot Sandalwood... why? I have no idea... I'm just a shipping guy! See our great Aqua De Soi Candle selection HERE! You've spent hours pouring over your salon design, and you are looking for the perfect finishing touches. But what will complete your look? Beautiful, functional, comfortable salon mats will, that's what! Smart Step, a leader in comfortable standing mats, offers the most beautiful Premium Salon Mats on the market! The Estates Collection is available in both Silver Leaf and Copper Leaf colors, adding a touch of elegance to your luxury salon design! Available in a variety of sizes, shapes, and with or without a chair depression, the Estates Collection will complement your decor and make your stylists happy! Holiday Tanning Retail to Boost Sales and Satisfaction! This is the ideal kit for your clients who understand how important proper sunless tan preparation and maintenance is! All sizes are TSA-approved, so your clients can take their kit with them, and maintain that gorgeous glow for as long as possible! pH Balancing Cleanser / 2.5 fl. oz. 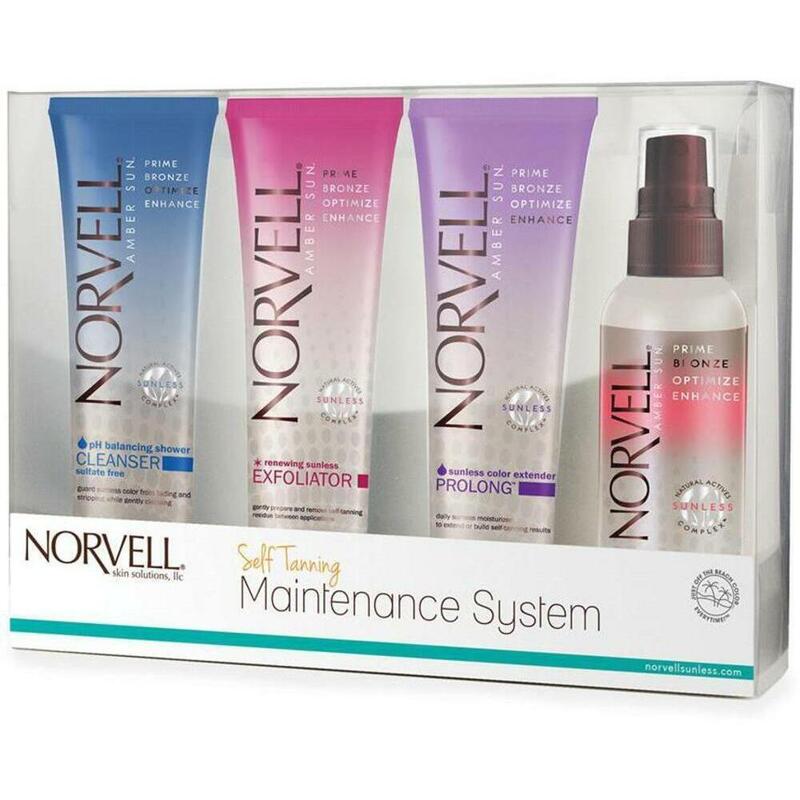 The Norvell Sulfate Free pH Balancing Cleanser is specially formulated for self-tanning. It gently cleanses without stripping the skin's amino acids, which work directly with the active sunless ingredient, DHA, to produce self-tanning results. Time release microcapsules bind moisture within the skin for 24-hour hydration while a unique dermal barrier locks moisture within the top layer of skin for longer lasting, deeper, sunless results. Renewing Sunless Exfoliator / 2.5 fl. oz. The Norvell Renewing Exfoliator can be used anytime prior to any self-tanning application; however, gently polishing the skin approximately 24-hours before your sunless session will produce maximum results. Sunless Color Extender ProLong Moisturizer / 2.5 fl. oz. Prolong Sunless Color Extender combines a hint of color with the exclusive Natural Actives Sunless Complex to build and extend gorgeous tans. Bronzing 4-Faces / 2 fl. oz. This easy-to-apply, superfine self-tanning spray delivers just off the beach color at any angle. It's great for anyone looking to achieve or maintain an immediate golden glow of delicate facial skin through instant cosmetic bronzers while developing a long-lasting golden tan beneath. From the best-selling ItalWax line comes their newest wax prep product - Lime Foaming Pre-Wax lotion! Pre Wax Foaming Lotion "Lime" easily removes traces of makeup from the skin, gently cleans, degreases and dries, preparing the skin for waxing. Offer your clients the best wax service possible with excellent prep from ItalWax! The foaming lotion improves adhesion of wax to the hairs, ensuring high efficiency of the hair removal procedure. This product has antiseptic properties and leaves a pleasant citrus scent. The foam consistency allows for its economical use on large surfaces (legs, hands), as well as on sensitive zones (bikini, armpits). Topical Pain Relief Gel is something that never goes out of style. Muscle pain happens no matter how hard we try to avoid it. With winter months coming with snow in some places, shoveling pain is something people are already dreading. 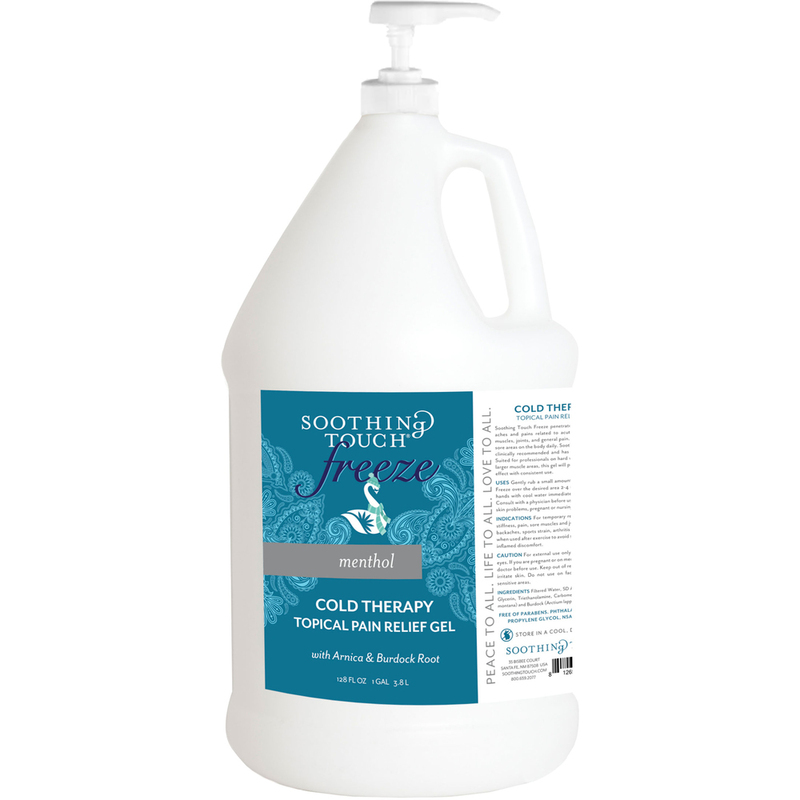 Be ready to easily provide soothing relief with the Soothing Touch® Freeze - Cold Therapy Topical Pain Relief Gel! You'll be stocked up and ready to go for all your clients aches and pains! Offer Your Clients Luxurious Pedicures with Jelly Pedicures! A jelly pedicure creates a truly luxurious pedicure experience by transforming the warm pedicure water into a soft, translucent, fluffy jelly that will help melt all of your clients' daily stresses away. The mixture is made of natural plant oils that, when added to water, create a smooth gelatinous mixture that will send a thousand sensations of luxury through their toes & soles. The essential oils, aloe vera, and light fragrance will melt the stress and anxiety away while removing toxins, stimulating blood circulation to relax muscles, hydrate dry cracked skin and provides relief for stress and aching feet. Gentle enough for sensitive skin. The jelly mixture comes in a small packet and pours out in a "smashed crystal" powder form. Spend a few moments mixing the powder into the water, and you’ll start to see the jelly take shape. The set comes with two packets. Packet one, you pour into water. You will then see the water turn to jelly. Once ready to bring back to water, pour packet two. Then watch it dissolve. What are the Benefits of a Jelly Pedicure? Now that you have a good idea of what a jelly pedicure is, you may be wondering what benefits it has over other types of pedi treatments. Jelly Pedicure Aromatherapy. Pick the perfect scent and allow clients to bask in the aromatherapy! The scent helps clients relax and enjoy the pedicure. Offering a variety of scent choices allows clients to pick a scent they will enjoy. Jelly Pedicure Exfoliation. Ingredients in the jelly work to open your pores, helping to get rid of toxins in the skin and make the skin softer. Plus, there are other ingredients in the jelly that work to make your skin softer and target dead skin cells, making them much easier to remove after the bath is over. Jelly Pedicure Heat Retention. The jelly helps the water retain heat 4 - 5X longer than it would in a normal foot bath. Heat loss it is a major issue and it makes it hard for clients to enjoy a nice, relaxing foot bath. The jelly helps lock in heat, meaning you can soak your clients' feet for much longer without having to reheat the water. This also helps the muscles in the feet and ankles. 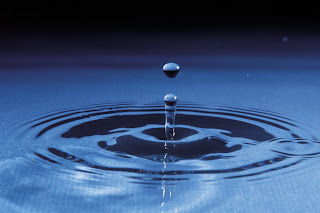 Hot water relaxes tense muscles, nerves, and promotes circulation. 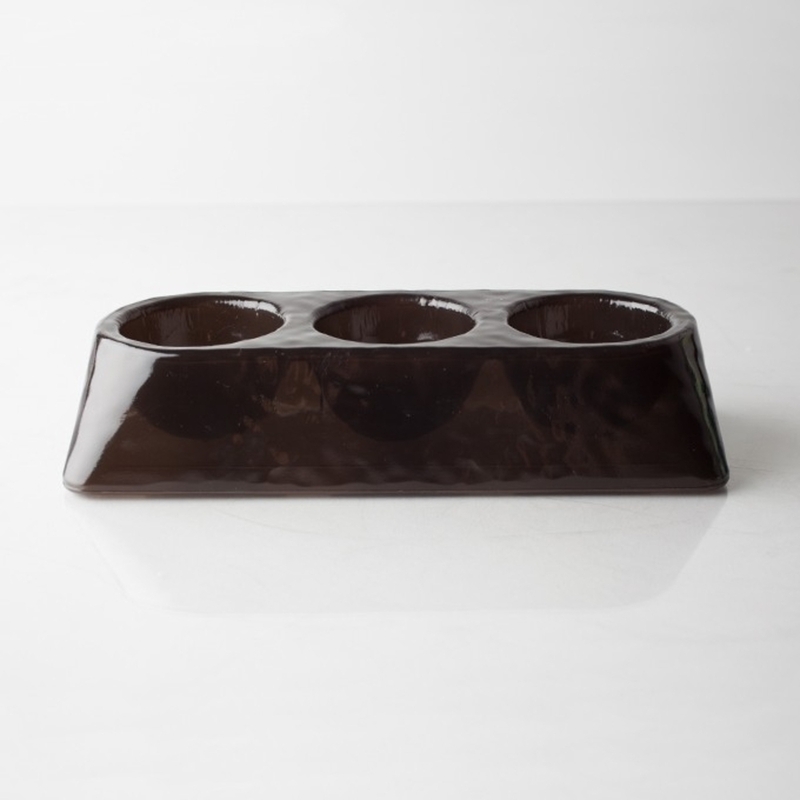 So by keeping the water warmer for longer, the jelly pedicure makes it easier for the muscles in the feet to relax. Jelly Pedicures are just Plain Fun! It’s such a unique feeling for clients to submerge their feet in a tub of jelly. People love the feeling of moving their feet through jelly as opposed to just plain old water. It may sound odd, but trust us... it’s awesome! What is Included in a Salon Jelly Pedicure? A salon jelly pedicure is very similar to a regular salon pedicure, with one exception. The jelly! Basically, what will happen is that the pedicurist will mix the jelly in the basin and then put the client's feet in. While the feet soak in the jelly, the pedicurist will rub some of the jelly along the ankles and legs to help exfoliate the skin in those areas. Once a client has soaked for 20 to 30 minutes, their feet will be removed from the basin, the jelly will be dissolved and drained, and the pedicurist will go over the feet with a pumice stone to help remove the dead skin that has been softened by the jelly. What Should You Charge for a Jelly Pedicure? A jelly pedicure is a premium service, so consider pricing above your basic pedicure treatments. There are two components to Jelly Pedi. 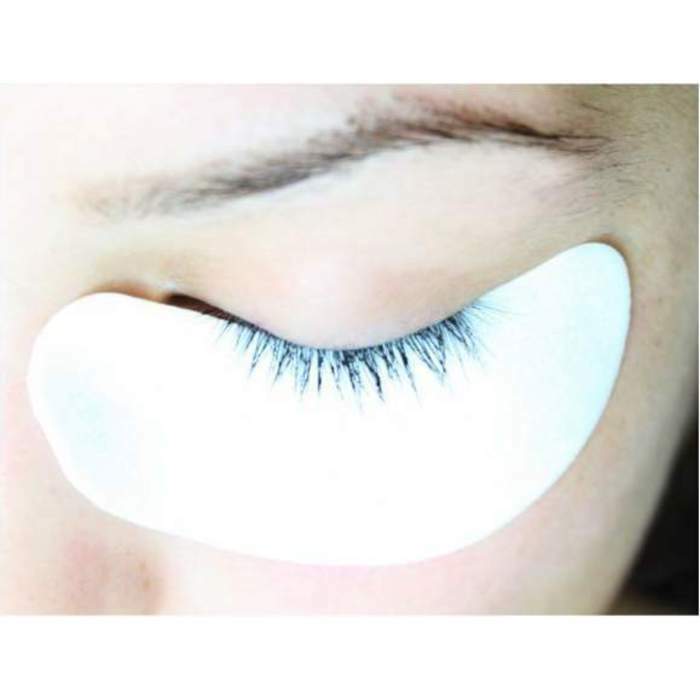 Package I - First is a powder that contains natural plant extracts and oils and when combined with warm water, transforms into translucent jelly within minutes. Customers can soak exfoliate and massage in a tub full of jelly for a unique spa experience. Package II - When finished, add the Mineral Salt and watch as the jelly is dissolved back into water for easy drainage. Looking for a completely natural cleaning product for your spa? We got you covered with Benefect Natural Disinfectant! 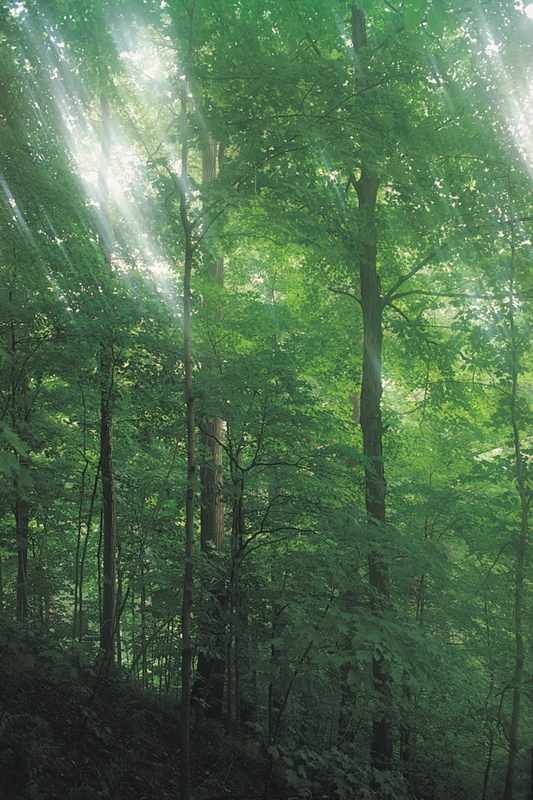 Benefect is the only EPA and Health Canada approved disinfectant that is 100% botanical. 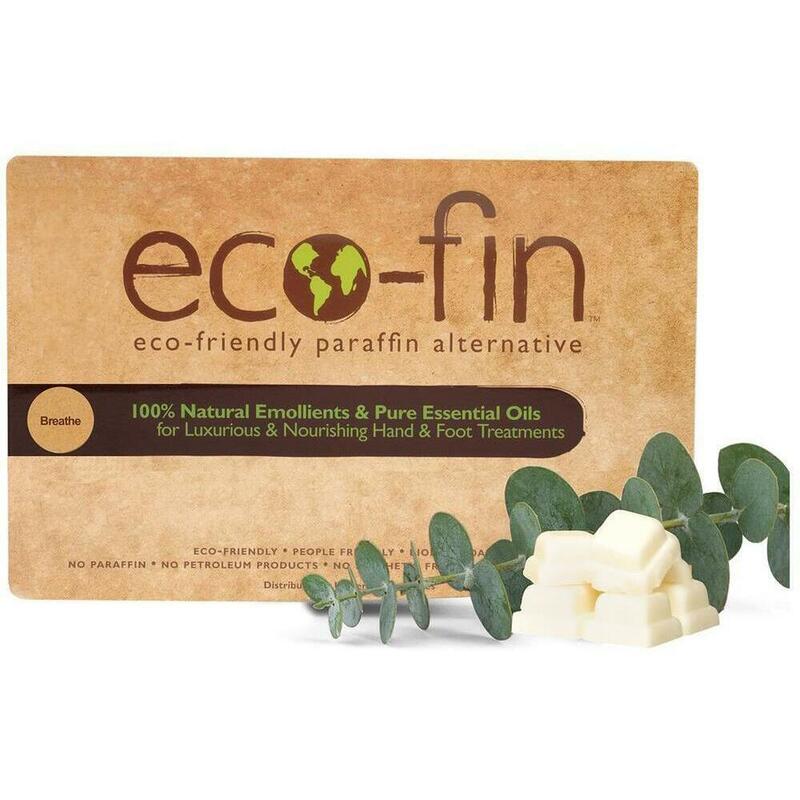 Features a highly specialized thyme oil that is more effective and less toxic than vinegar. 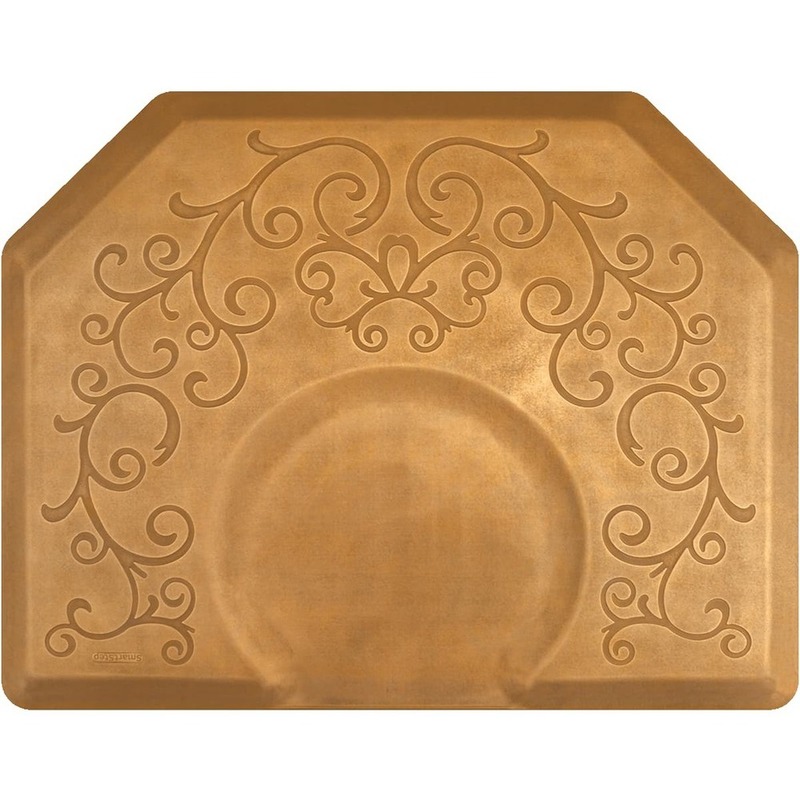 Perfect for all hard surfaces: counters, bathrooms, treatment tables and more. It is suitable for use around children, pets, & the chemically sensitive. The patented technology is proven to kill over 99.999% of bacteria. Looking for more cleaning supplies to meet your needs. Click here, we have it all! Buy in bulk! I know you've heard me say it a thousand times, but it'll save you money in the long run. That's why BJ's and Costco are always packed. So many cases of large waxing sticks left the warehouse last week - it was incredible! 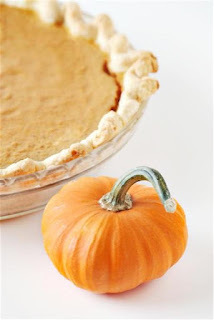 I hope everyone had a great Thanksgiving!... why? I have no idea... I'm just a shipping guy! See our great Case of 5,000 Waxing Sticks HERE! What is your most popular service during the holidays? Many of our clients see increased makeup and lash services at this time of year, so why not stock up on some of your essentials so you are prepared? This single-use flocked tip lip gloss applicator is perfect for testing lip gloss in a retail setting. Lengthen and curl lashes as you apply mascara with this full head mascara wand. This disposable applicator is great for maintaining a hygienic environment during makeovers. This dual-ended disposable applicator features point and round polyurethane foam tips and a black polypropylene handle. 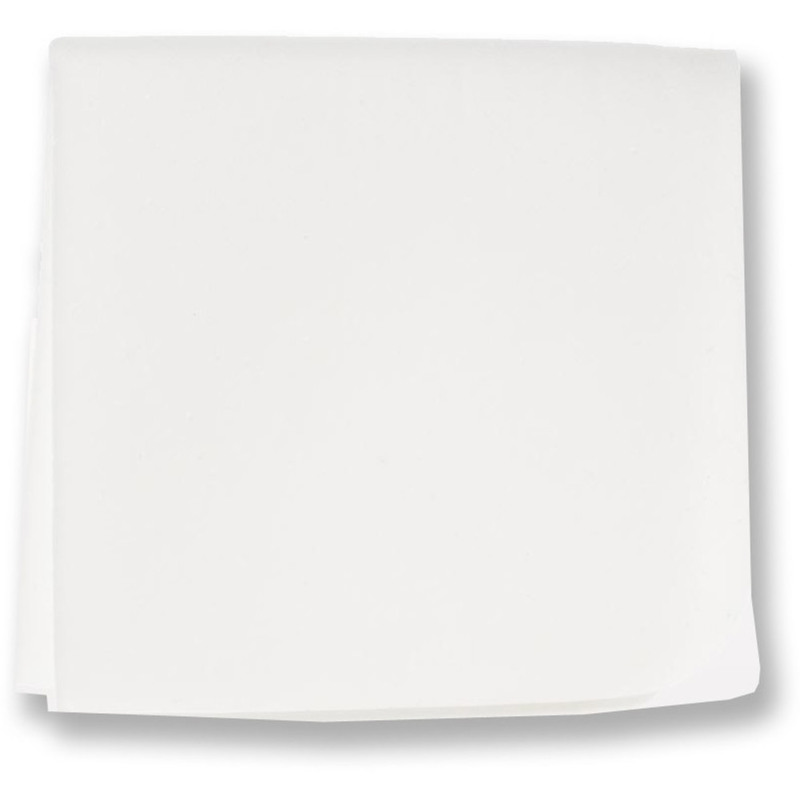 Perfect for use in a retail setting to help maintain hygienic testing practices. 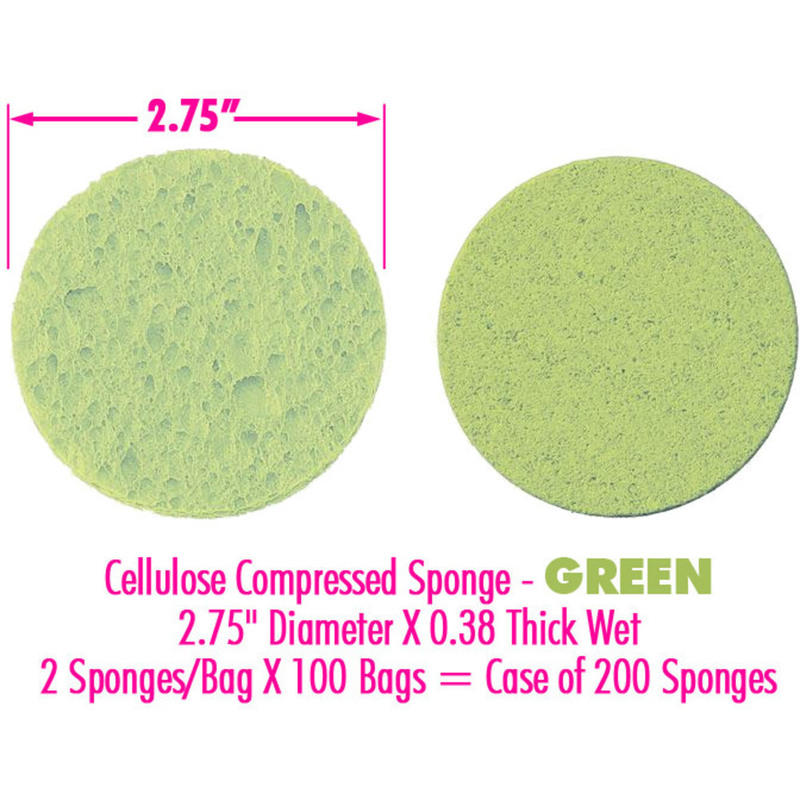 Evenly apply liquid and cream based formulas with this white high density, latex-free polyurethane foam triangular wedge sponge. Ready for some Holiday deals? 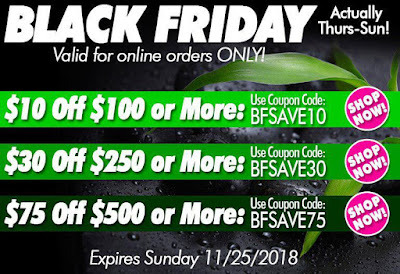 SHOP NOW and use these coupon codes at check-out for some HOT DEALS! Online orders only, codes expire Sunday 11/25/2016 at Midnight EST. Wishing all of our clients, vendors, and employees a Wonderful Thanksgiving filled with laughter and love! Thanksgiving is a time to reflect on what we have, and take the time to appreciate those things. I've compiled a list of the top things the staff at Pure Spa Direct is grateful for - both big and small! Let us know below what you are Thankful for! In order to allow our employees time to celebrate with their families, our offices and warehouses will be closed Thursday, November 22 and Friday, November 23. 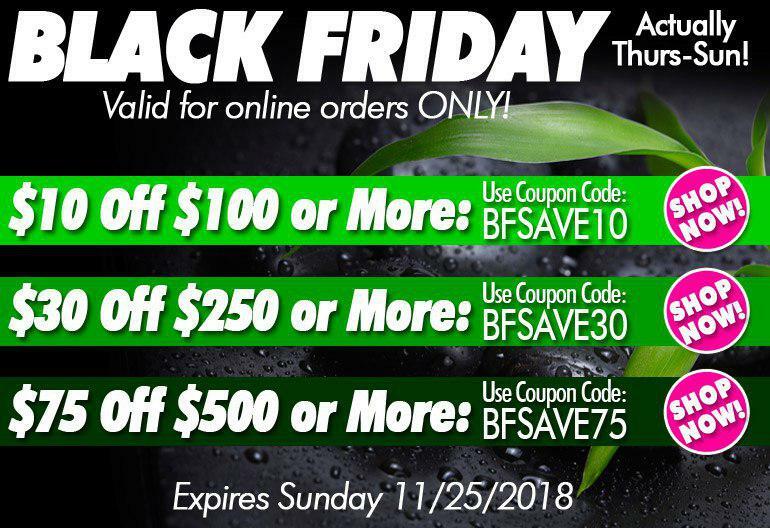 PS - check back tomorrow for some HOT Black Friday deals!